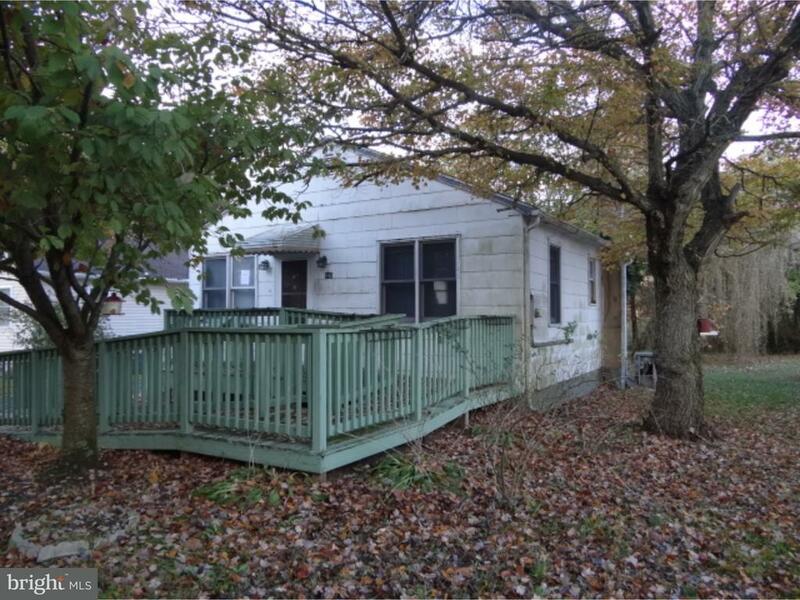 Sweet Bungalow needs some TLC, Fenced back yard, one car garage. 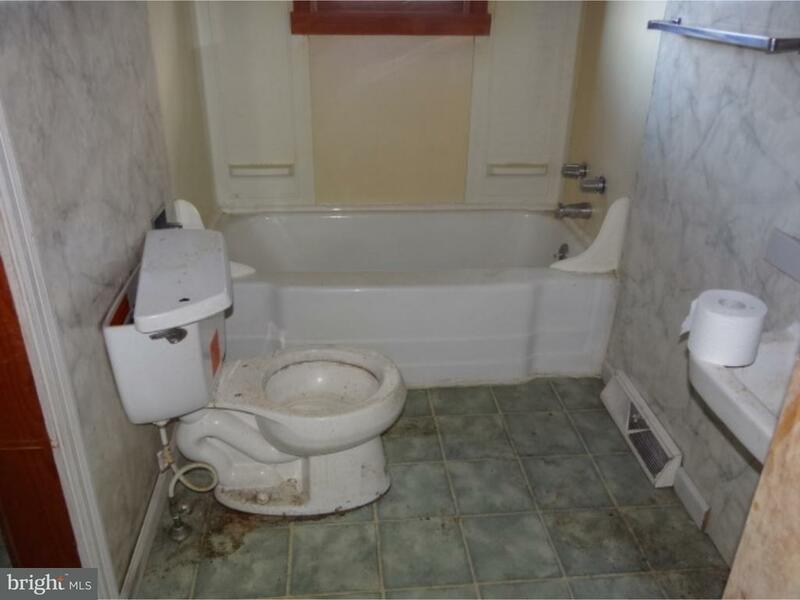 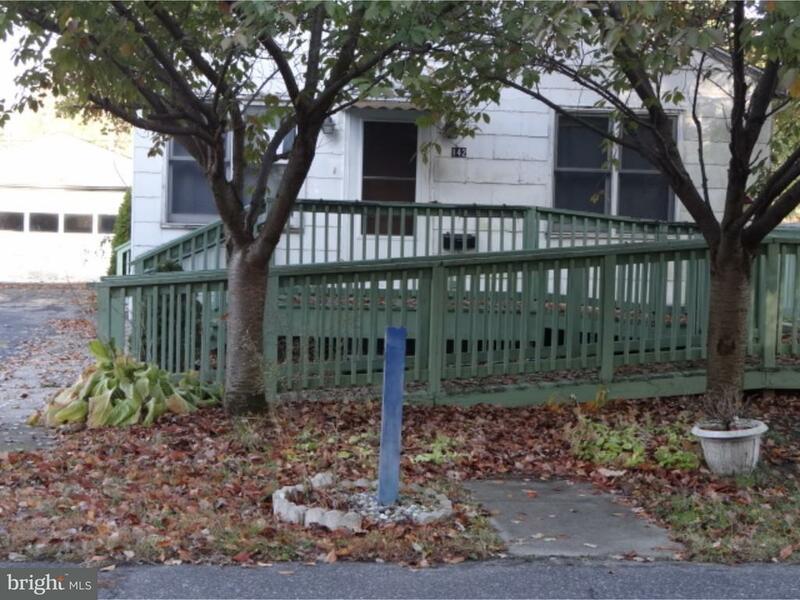 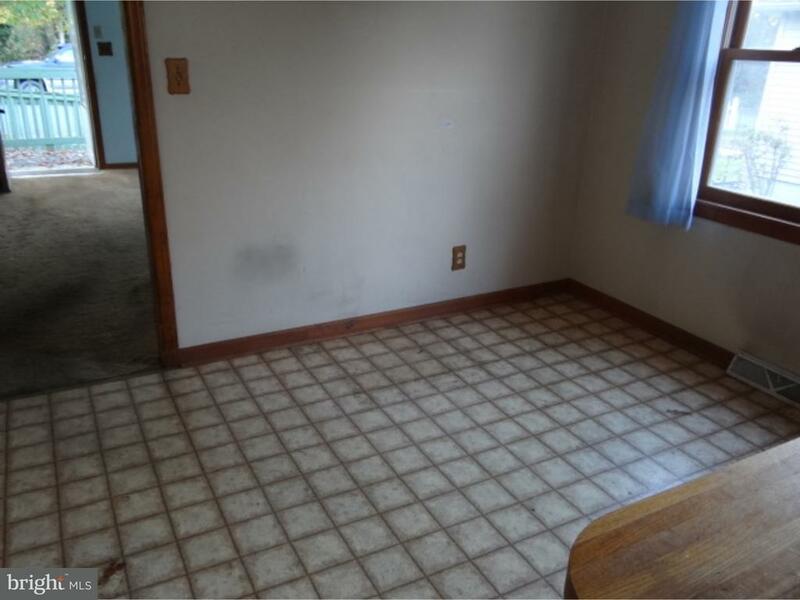 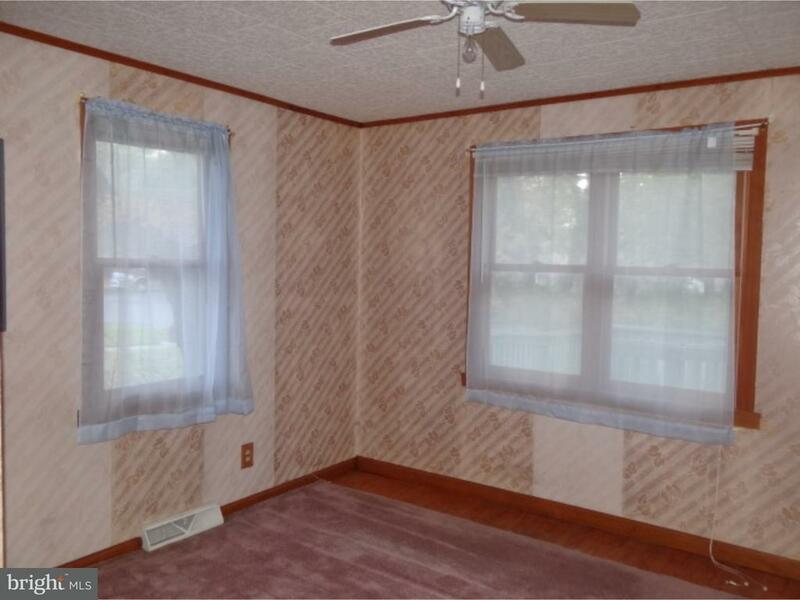 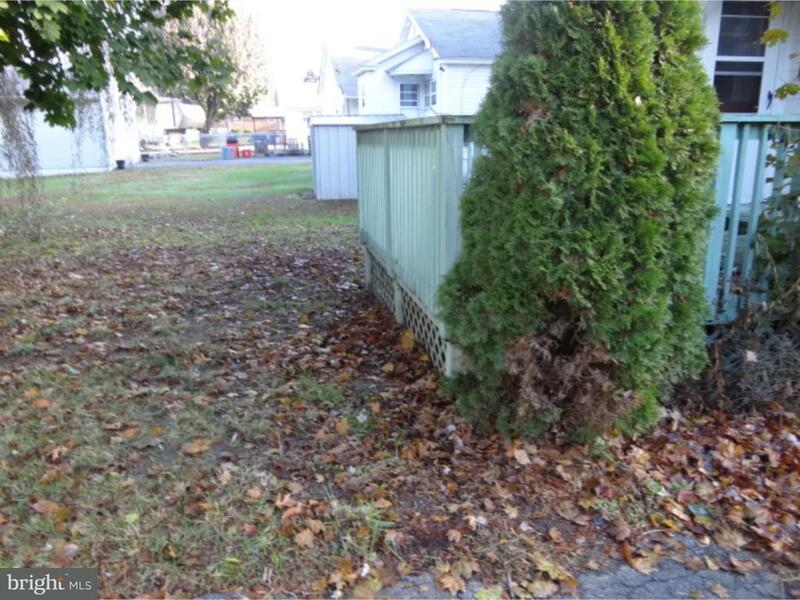 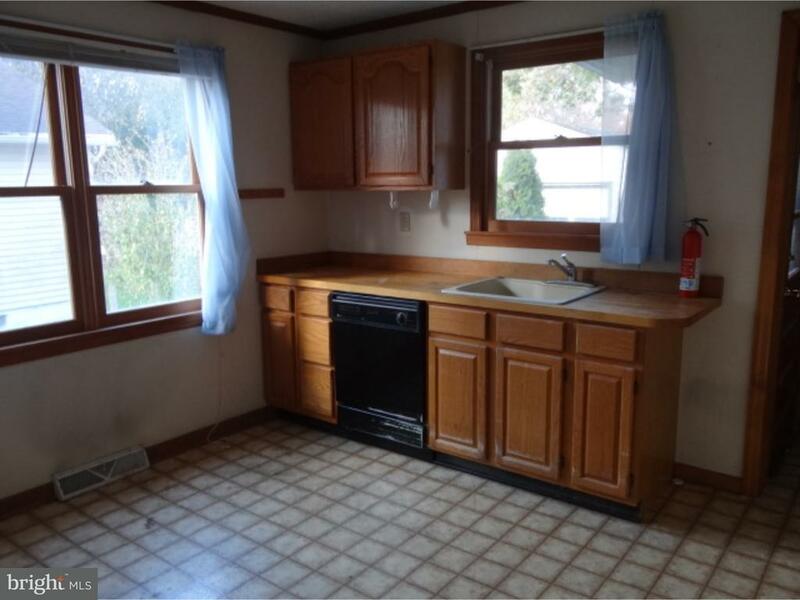 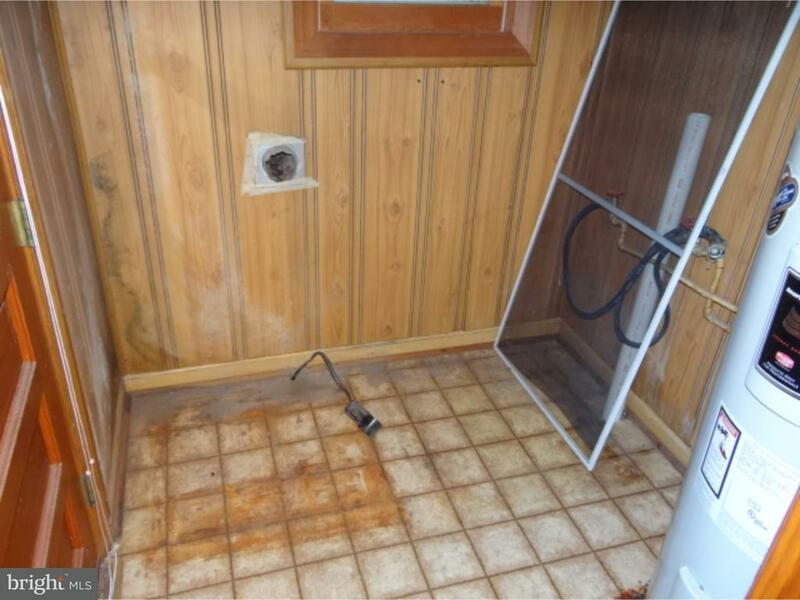 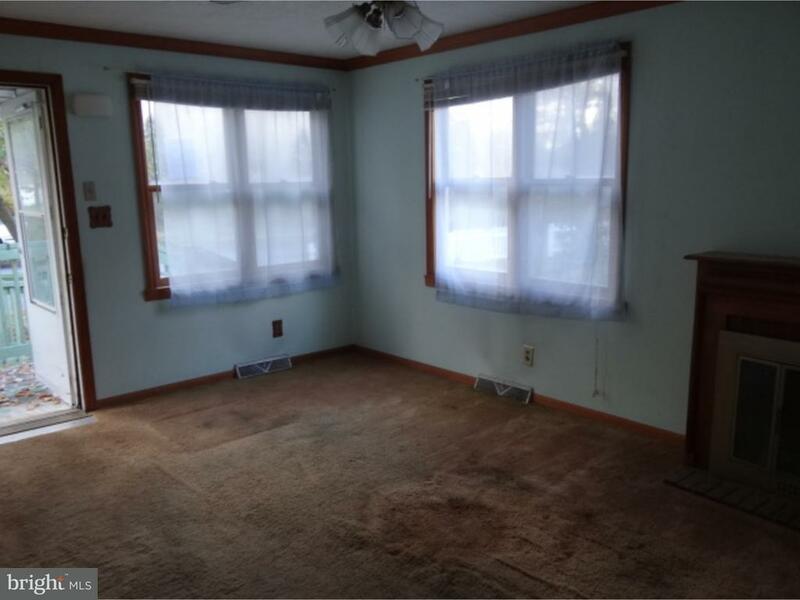 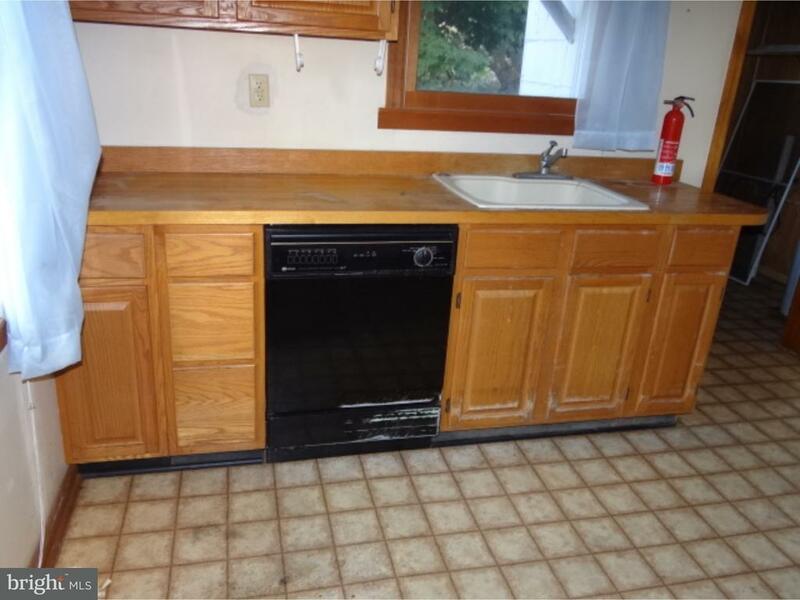 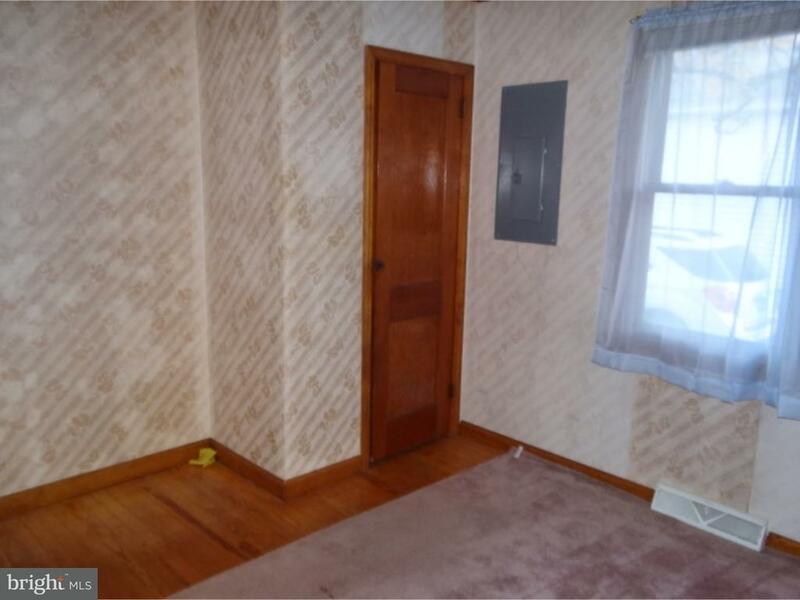 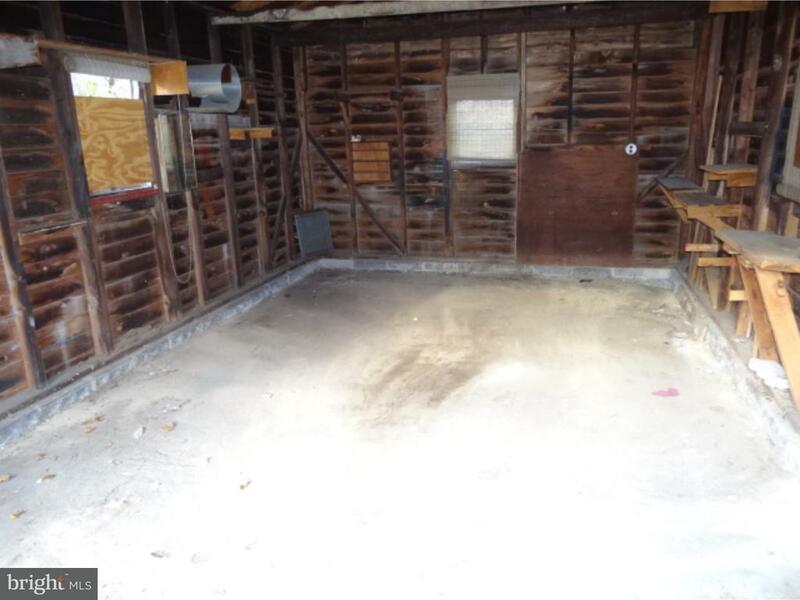 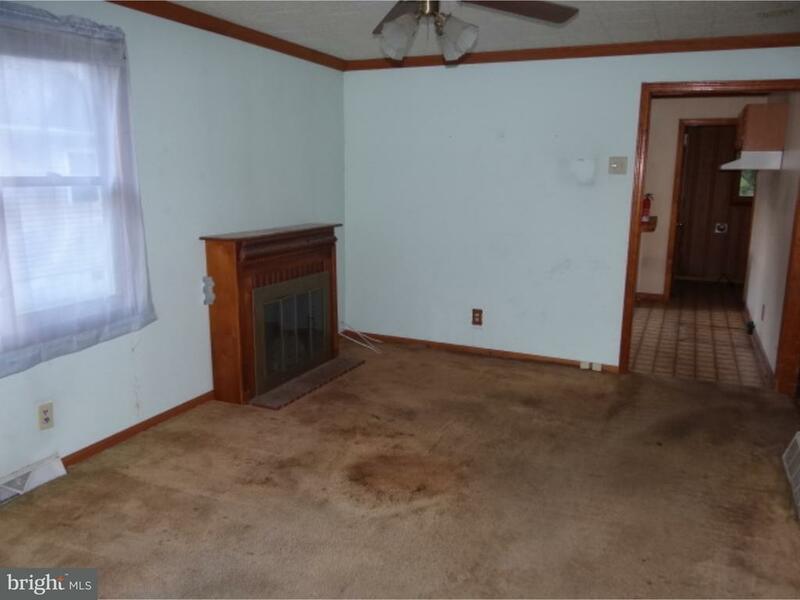 This property features two bedroom one bath, living room, kitchen laundry off of kitchen. 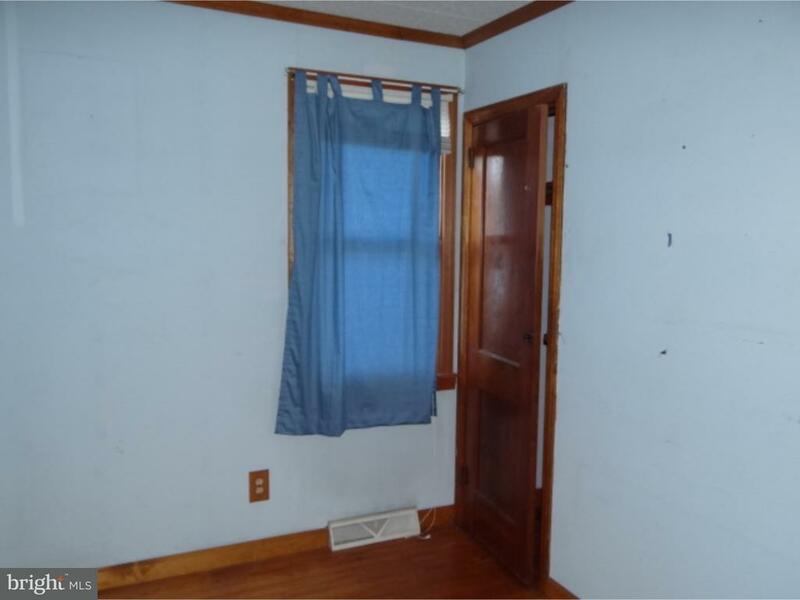 Easy access to shopping and public transportation. 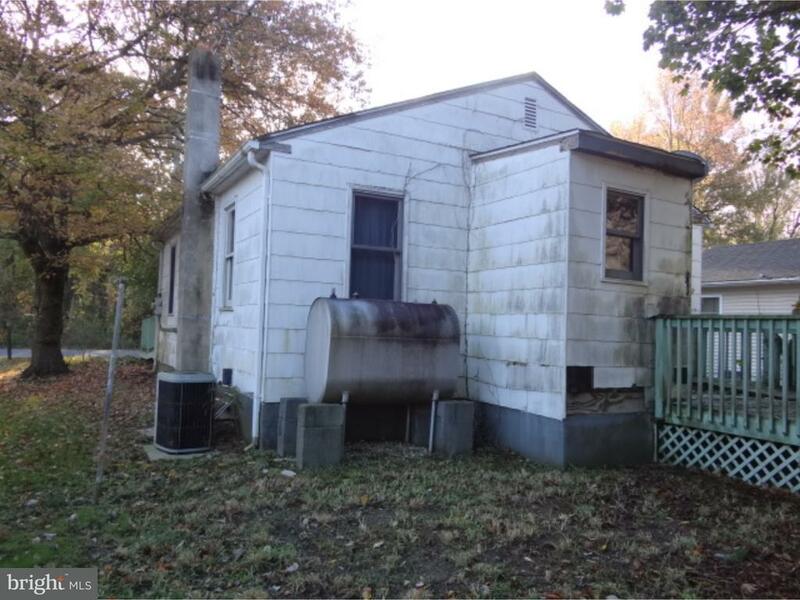 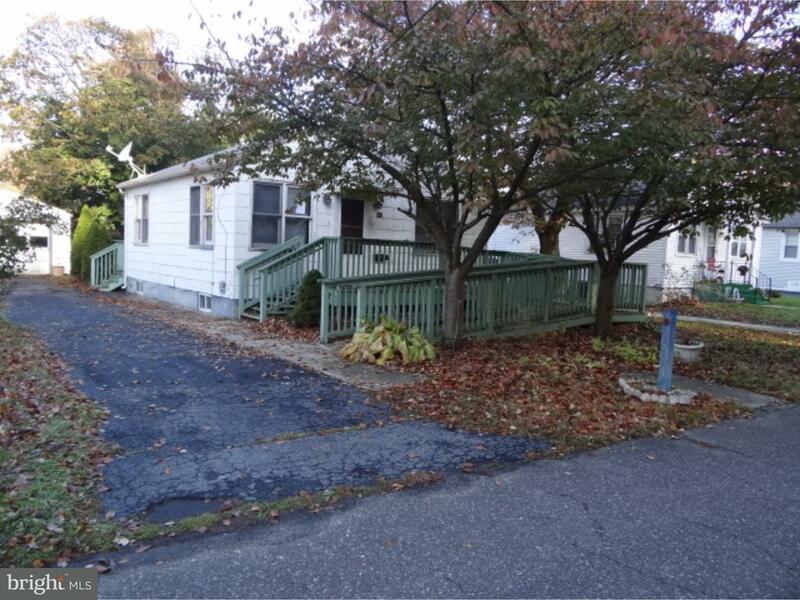 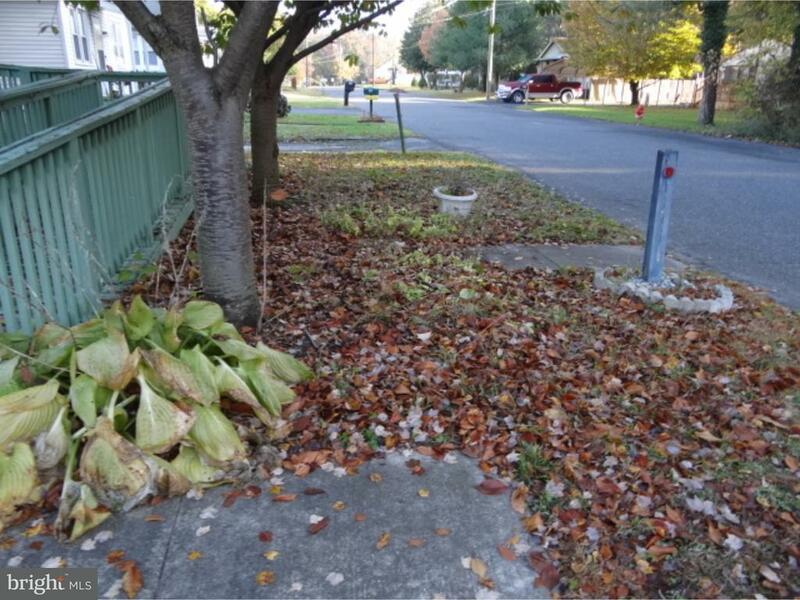 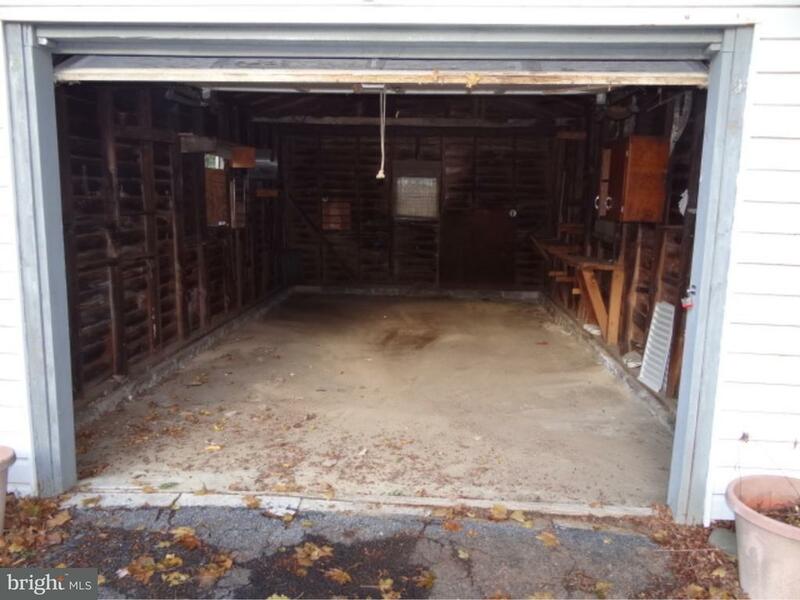 Perfect for the one who is looking to downsize or this could be a great rental property.